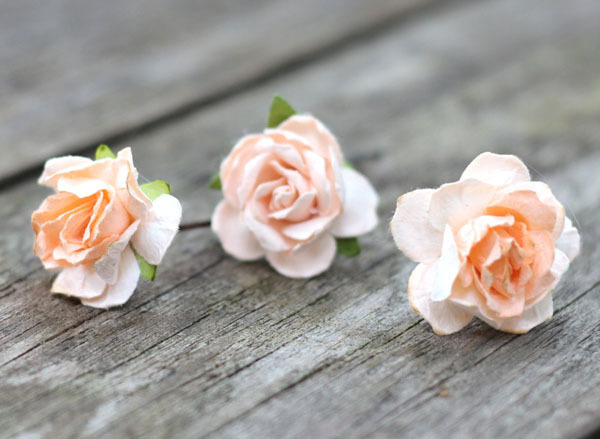 Beautiful Bridal hair Flower pins in rich hues of Peach, Pale Peach, Gold, Blush and Ivory securely attached to bobby hair pins. 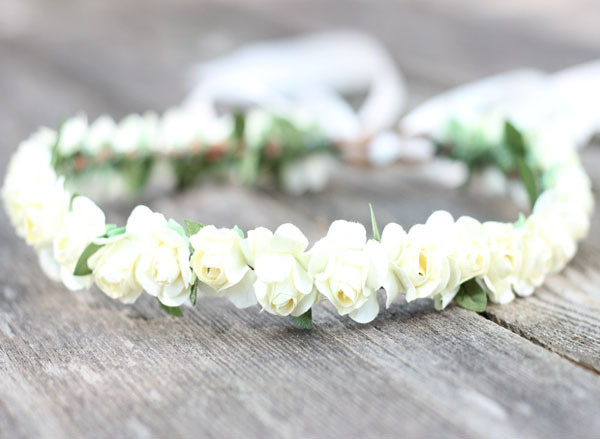 Perfect Bridal Hair accessories to adorn your hair do for the bride to be. Also makes a perfect Bridesmaid gift too! 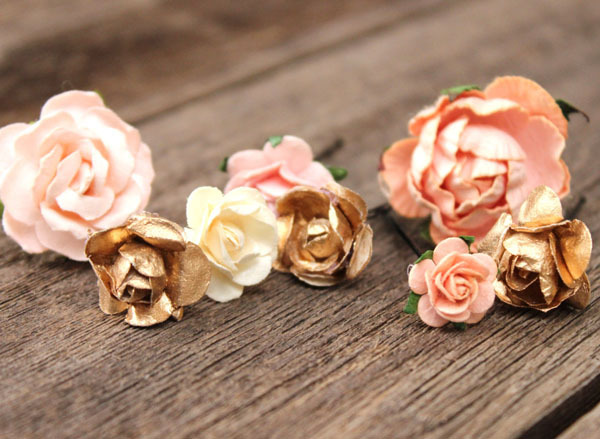 Includes (8) Rose hair pins as pictured. 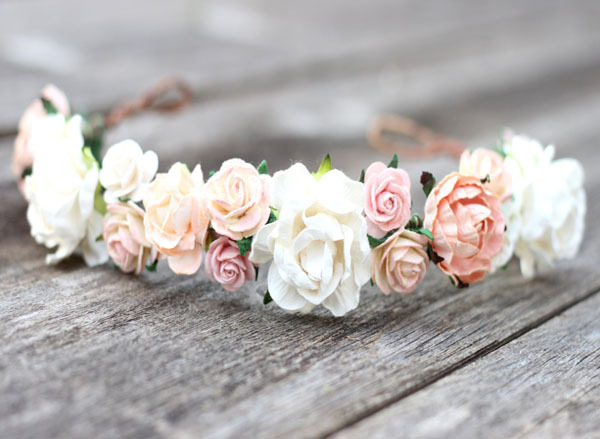 Enchanting Wedding Flower Crown Headband with Muted hues of Peach, Soft Blush, Pale Peach and Ivory .. 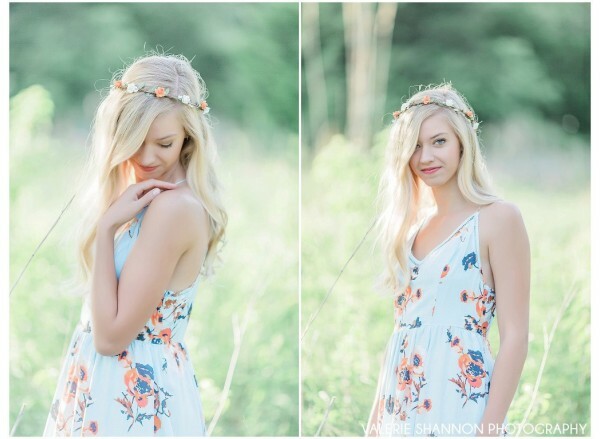 This Rustic Tone flower crown headpiece is just stunning Bridal Head Wreath. 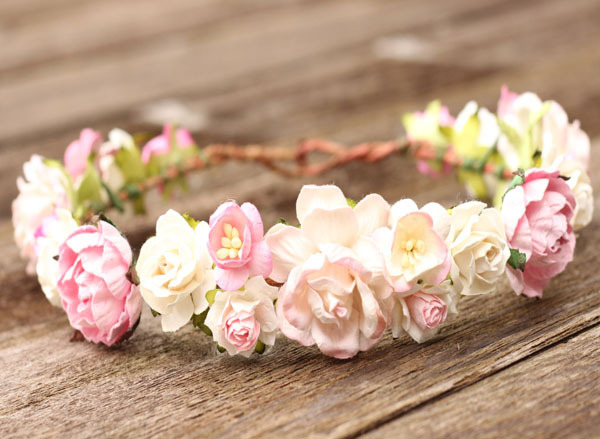 I've taken my love for ..
Gorgeous Bohemian flower crown perfect for that special occasion. 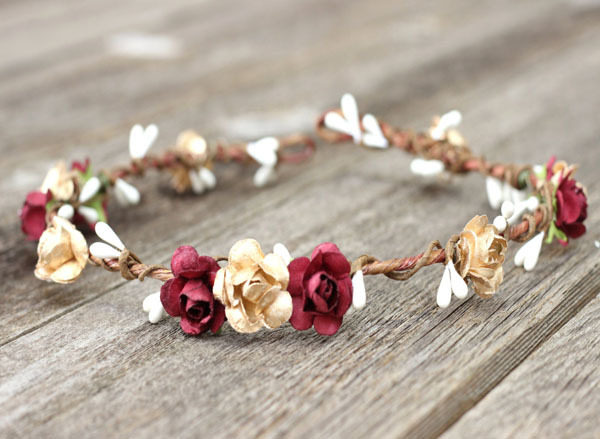 Realistic roses in Ivory & Ear..
Rustic Gold and Burgundy wedding flower crown headpiece is just stunning perfect for that special oc.. 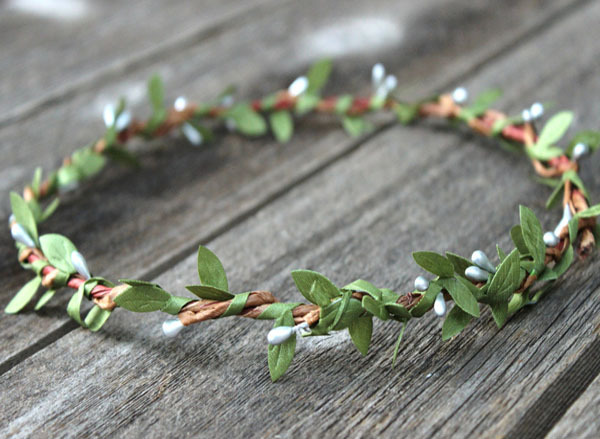 This Rustic Green Leaf Hair Crown is a stunning headpiece perfect for so many special occasions. Bri.. 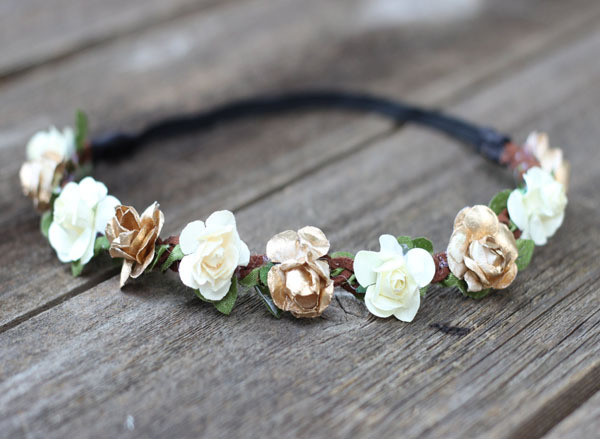 This Lovely Rustic Flower Crown Headband features beautiful Rustic Gold and Ivory Roses with greener.. 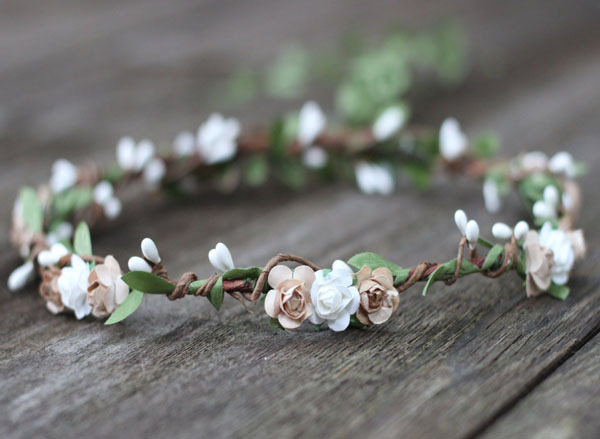 This Rustic and Ivory flower crown is a stunning headpiece perfect for that special occasion. 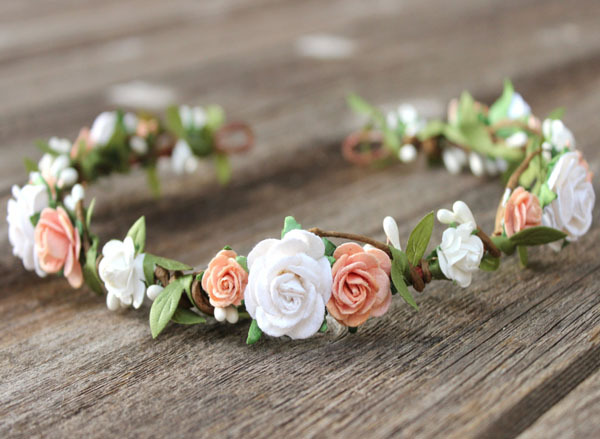 Rustic..
Enchanting Wedding Floral Headpiece is simply stunning with Peach, Soft Pink & Ivory Roses make .. 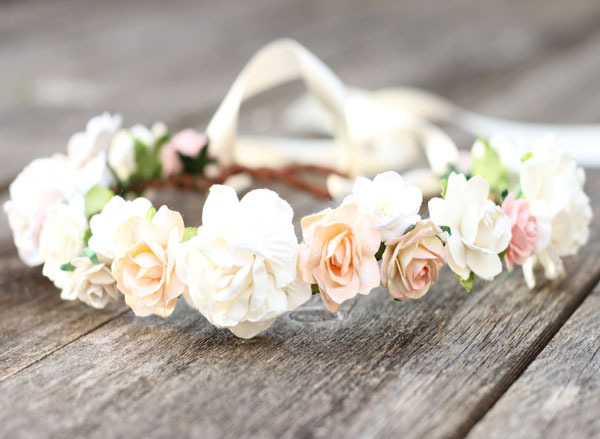 Pretty Boho Off-White & Ivory and soft blush flower crown is overflowing with lush roses cluster.. 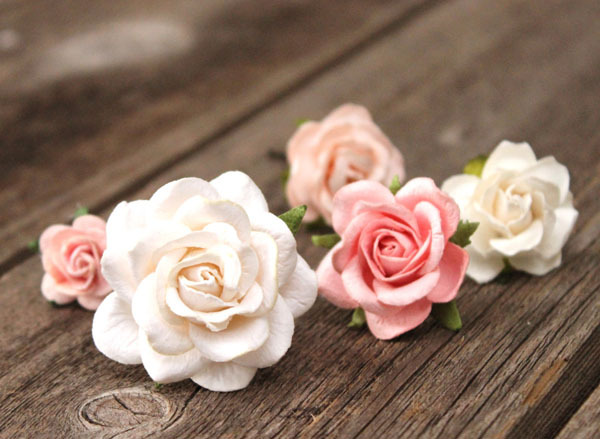 These Dainty hair pins are simply beautiful to adorn your hair do. 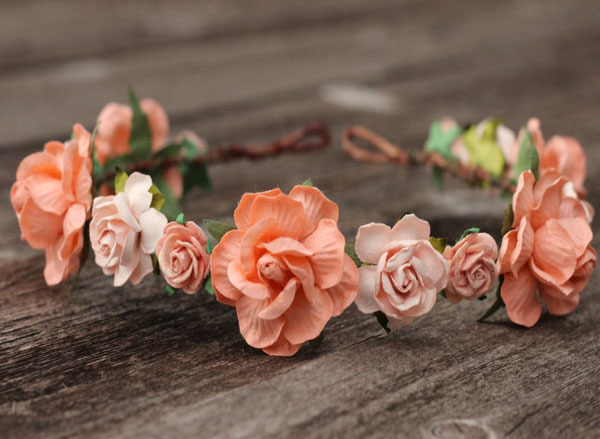 Realistic detailed roses in Peach..
Beautiful Peach Wedding Flower Crown is overflowing with gorgeous Roses in Peach make a Bold stateme.. 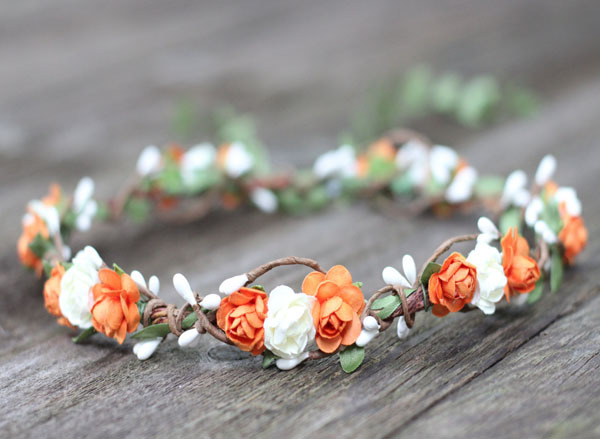 This Orange & Ivory flower crown is a gorgeous headpiece perfect for that special occasion. 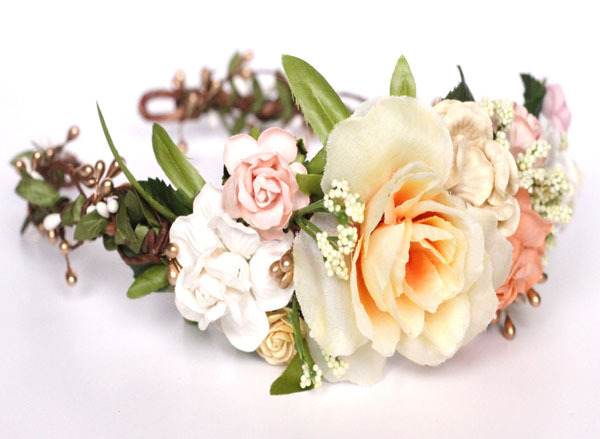 I've..
Ivory & Peach Flower Crown Head Wreath Overflowing with Beautiful shades of peach, gold, blush a.. 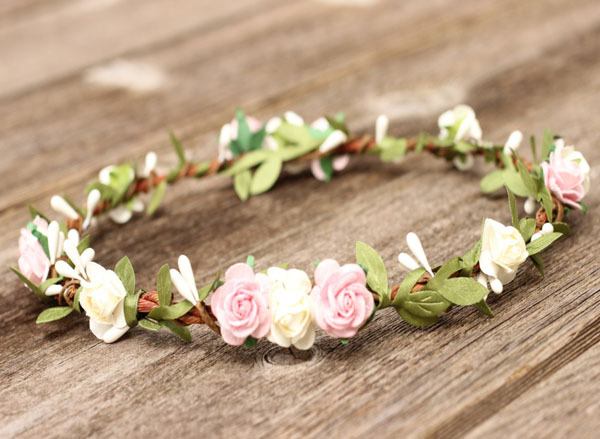 This Lovely Peach Flower Crown Headband features beautiful Peach, Blush, Ivory Roses with a Suede ba..
Dreamy Wedding Flower Crown Headpiece with sweet hues of Peach and Dusty Grey Flowers. High Quality .. 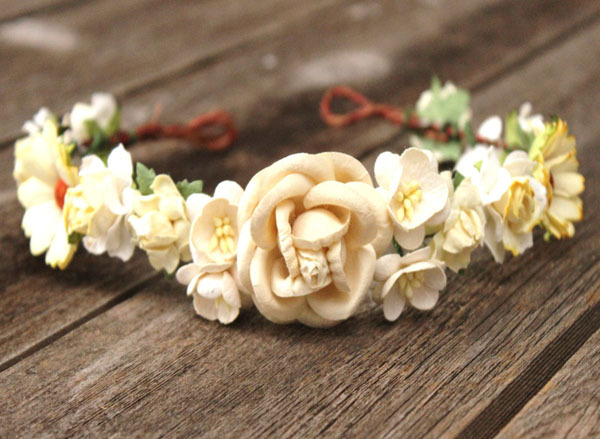 This soft and pretty Floral Wedding Headband the Ivory, Cream & Yellow Tone flower crown is over..
Gorgeous Flower Crown with Green Hair Garland. 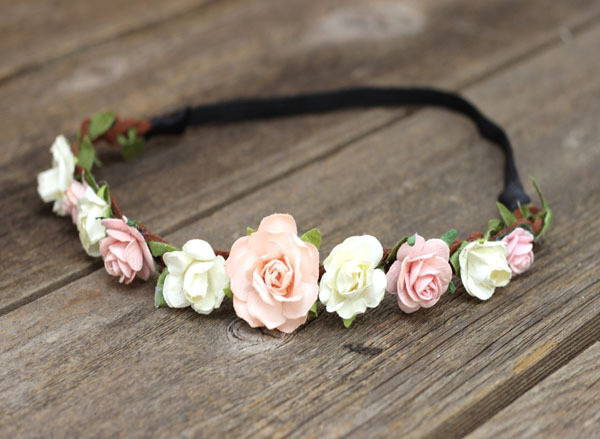 Perfect Hair Accessory. Ideal for many occasions. 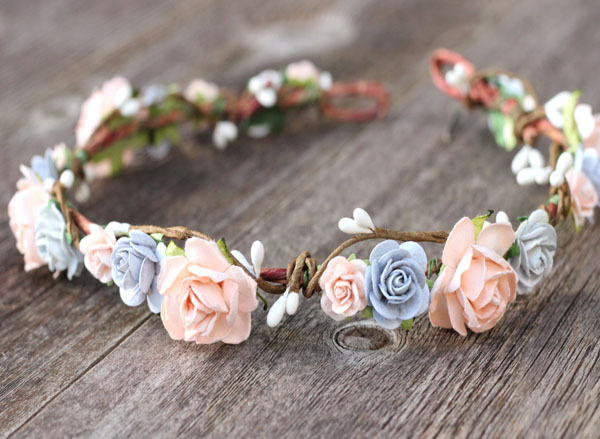 Blu..
Enchanting Peach & White Flower Crown Head Wreath is overflowing with lush roses and berry desig..
Beautiful Bridal Hair Accessories in Blush, Coral, Mint and Ivory Flowers. 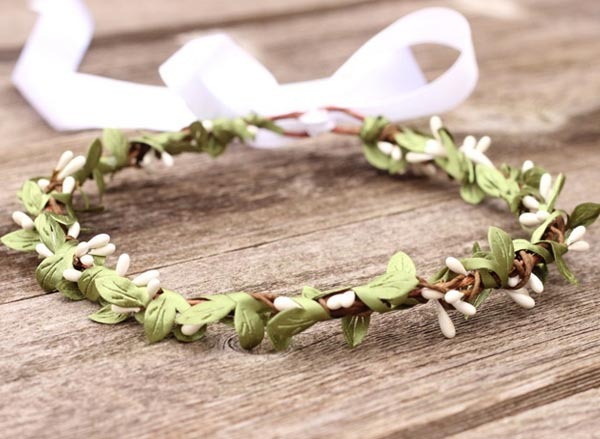 These Dainty bobby pins w..
Natural Wedding Hair Wreath Leaf Crown Bridal Silk Leaf Garland Green Crown Rustic Head Wreath Flowe..
Gorgeous Orange and Ivory Flower Crown Hair Wreath. 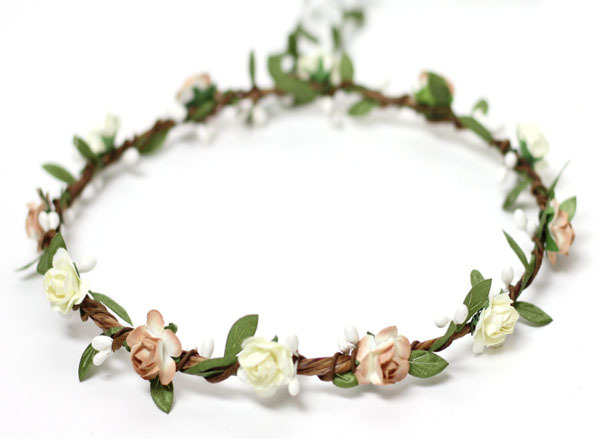 Green Leaf Hair Garland with Ivory Roses. 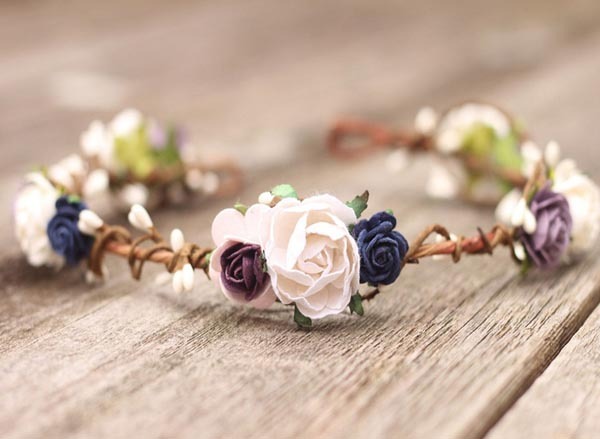 P..
Gorgeous Flower Crown with Navy Mauve wedding flower crown. Pretty Plum & Ivory luscious Fl..